The multi-hyphenate musician has a lesser-known empire in the design world. 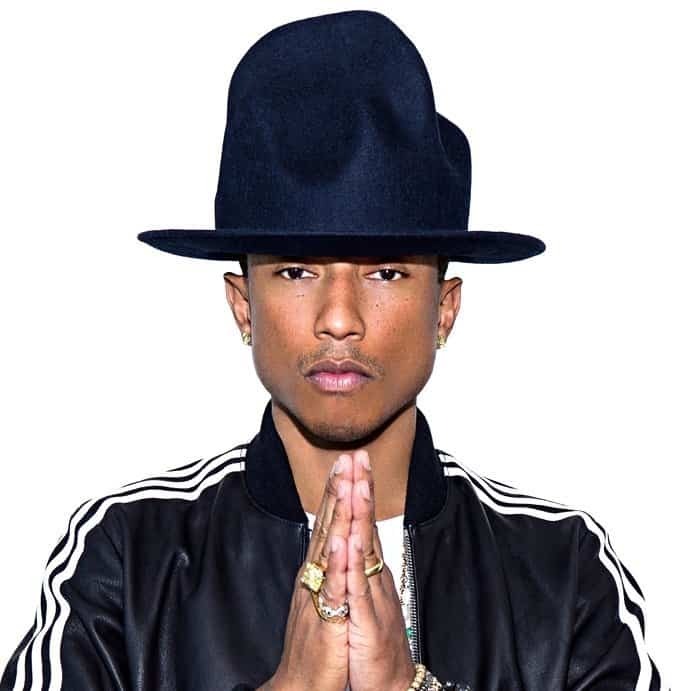 Over the course of a career that spans nearly three decades, Pharrell Williams—the ageless mastermind behind such chart-topping hits as “Happy” and “Blurred Lines”—has managed to secure a spot in the exclusive no-last-name-required celebrity club. And while he’s predominantly recognized for his success in the music industry, the 43-year-old Williams is something of a design connoisseur: He’s created jewelry for Louis Vuitton, collaborated on an Art Basel–showcased piece with Takashi Murakami, and designed furniture alongside Domeau & Pérès; he also owns a museum-worthy collection of contemporary sculptures, paintings, and statues that would make Pop Art admirers weak in the knees. But it’s Williams’s streetwear-centric clothing label, Billionaire Boys Club, that’s been his primary focus of late. The brand recently unveiled a shiny new flagship in downtown Manhattan—designed by Brooklyn-based firm Snarkitecture—where shoppers can browse through a curated selection from Williams’s own line, in addition to brands like Adidas and Kanye West’s label, Yeezy. Though Williams insists he left most of the store’s creative direction to Snarkitecture cofounder Daniel Arsham, the Grammy winner’s stamp is decidedly present. Vibrant, Murakami-designed cushions sit beside racks of neutral-hued clothing, and quirky sculptures by the artist KAWS are scattered throughout. Here, Williams chats with AD about the concept behind the flagship, his most meaningful design purchase, and the man he turns to for artistic inspiration. This article originally appeared on ArchitecturalDigest.com. Read the full story here.